Charlene graduated from The Open University in 2018 with a First-Class Honours LLB Bachelor of Laws Degree, whilst working part time and raising a young family. Her background is working in litigation within the NHS, where she developed her practical legal knowledge alongside studying. Charlene is currently completing her Legal Practice Course at The University of Law, where her main electives are Business and Employment Law. 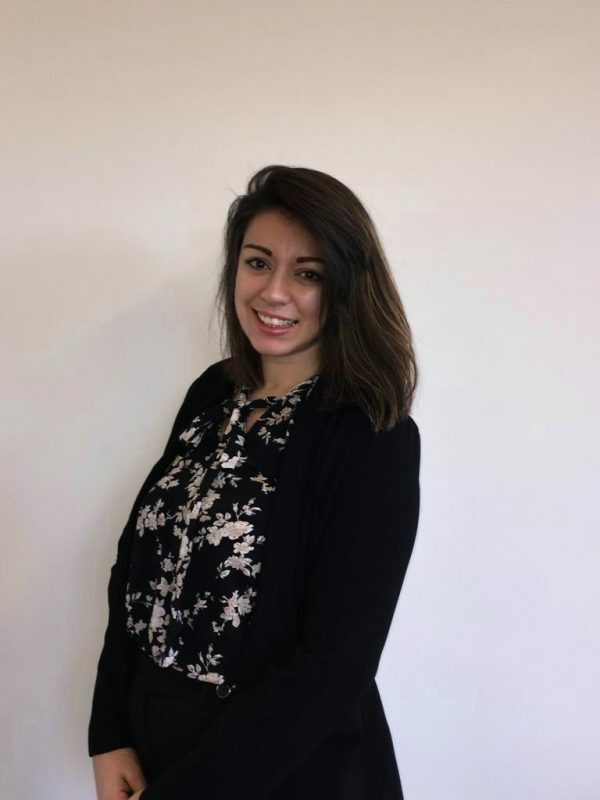 Charlene joined Hatchers in January 2019, and works in the Business and Employment team, providing support to a variety of Business and Employment matters. Charlene devotes her spare time to her family, including her two young children. They regularly enjoy activities together, including rock climbing, cycling and skating. Charlene also still enjoys her childhood hobby of playing the saxophone.